Rock your nails with gold and silver pyramid squares, raised ball studs, or round studs with our special nail art in Dubai. 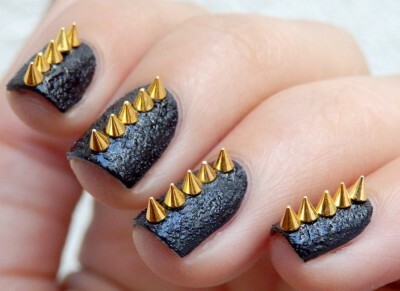 Add just a little edge to your nails, or a lot – you decide. 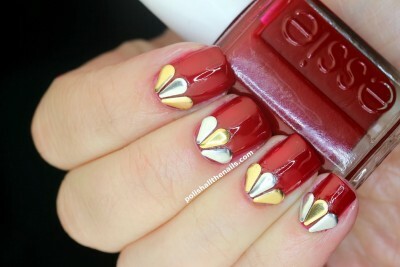 Please allow 30 minutes for nail studs to set on regular polish and 45 minutes on gel polish.